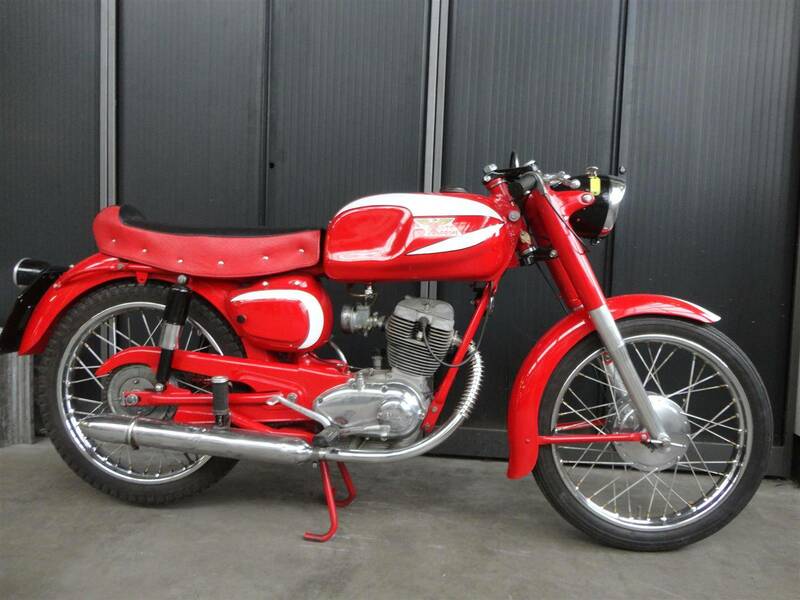 A perfect 1968 Moto Morini Corsaro Verloce 125CC. Very nice and it runs perfectly. This beautiful bike comes with German registration. Drive it home! Big choice in bikes and mopeds in ''''the Stolze Collection''''!